So I’m living out a little dream of mine. 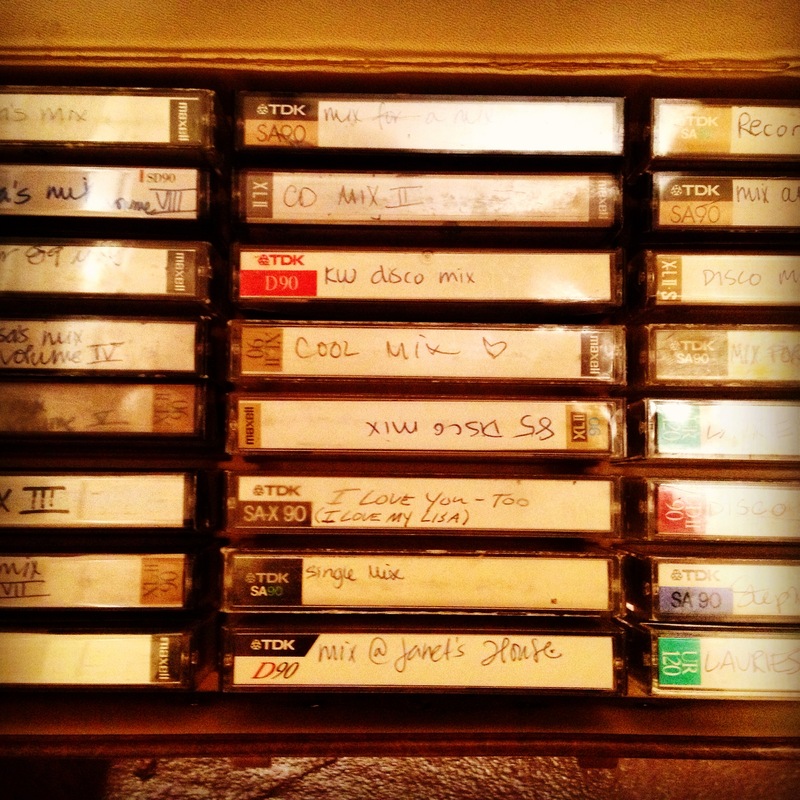 Since the age of 13, I have been a James Taylor fan. I have seen him all over the East and so many times I cannot even estimate. 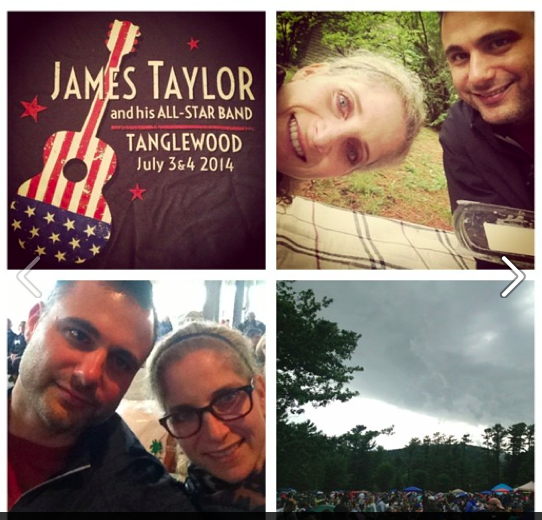 But as all James Taylor fans know, the ultimate experience is the July 4th concert at Tanglewood. A few months ago I was looking into planning a trip to the Amalfi coast. And then something personal happened and I just didn’t feel like leaving the country. I felt like making lemonade. He’s not a big fan of James Taylor’s music or of music in general, probably. In fact, he could listen to 1010 WINS on the radio until we lose reception or die. But thankfully, he’s a big fan of me. I found the last room at the last bed and breakfast for the holiday weekend and promised to do anything outdoorsy he wished. As an aside, you should know I’m not outdoorsy. I’m indoorsy, to say the least. In all honesty, years ago, I lied to an outdoorsy guy I had a crush on. I told him that I loved hiking and gleefully packed my trail mix and canteen only to projectile vomit at the end of the hike from sunstroke and fatigue. It’s probably just not within me to enjoy that level of nature or that kind of guy. 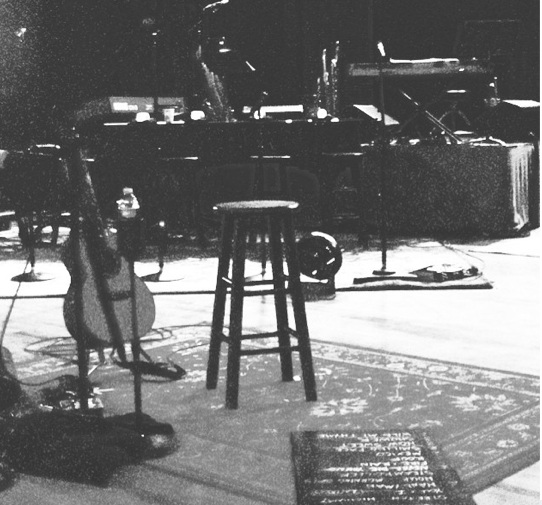 But marriage is about compromise: I got James Taylor, and he got me outside. We arrived in Lenox at our Bed and Breakfast, and lo and behold, we were not the only people to have made this pilgrimage. But we were definitely the youngest by a decade or two. We hiked for a few hours (I did not vomit), we tooled around some small towns, and I even bought some turquoise. The Berkshires are like a drug. The forecast for July 4th called for rain and it was solidly accurate. It poured all day long. We still bought supplies for a picnic under the stars on the lawn at Tanglewood. We prepared like the most beautiful evening was ahead of us. We entered Tanglewood at 5 pm, just 3 hours before showtime. My husband tiptoed across large patches of mud and found a protective canopy of trees under which we set up a blanket and picknicked in the rain for a couple of hours. The weather didn’t even matter anymore. All that mattered was that I was there, where I always wanted to be. At 7, it stopped raining. People cheered. Scores of tents and umbrellas were dismanted as the sun shone through the trees. Candles were lit, citronella saturated the air, and a cool breeze settled over Tanglewood. The concert was lovely. In truth, I did not love his set list but it wasn’t important. I loved James and I loved the setting and I loved the mountain air and I loved the Berkshires and I loved my husband. I even loved 2/3 of that hike. There was no place I would have rather been. Not even Capri. Maybe we build things up to be “perfect” in our minds and when they unfold they are inevitably not going to be as we imagined. It’s disappointing when life does not happen in the way we romanticize it. It was freeing to let the night just be what it was: and to me, it was the sweetest lemonade I ever did drink; it was perfection. The Berkshires did seem dreamlike and hopefully, I only have 10 miles behind me and 10,000 more to go.